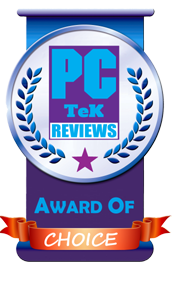 15 Nov, 2015 Rakesh Sharma Reviews . 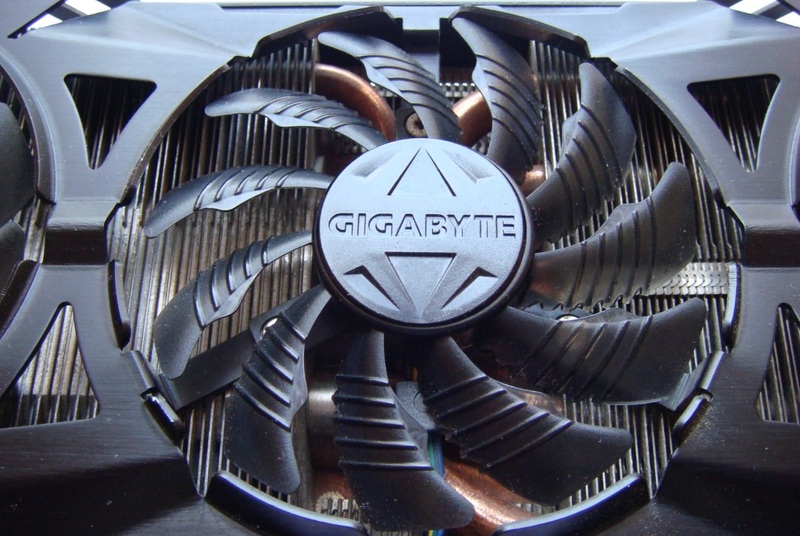 Today we are reviewing our first GIGABYTE’s Graphics Card featuring the latest high-end single NVIDIA's GPU based on the new Maxwell architecture, the Gigabyte G1 Gaming GeForce GTX 980. 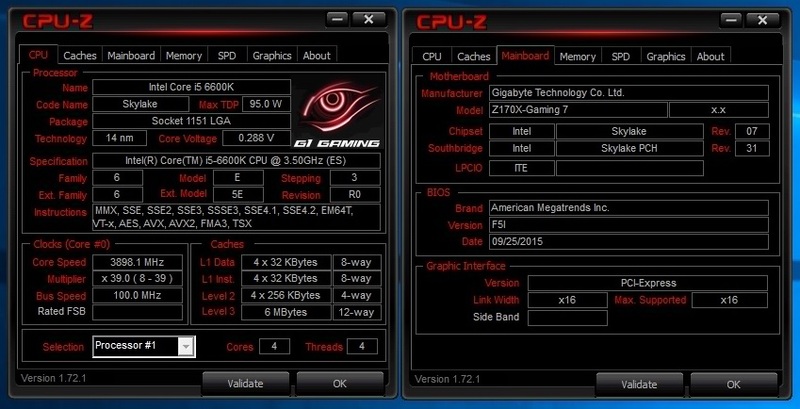 Gigabyte G1 Gaming GeForce GTX 980 is powered by the 28 nm GM204 graphics processor silicon with shader count of 2,048, 128 texture units and the ROP count is a massive 64, with a 256-bit bus connecting 4 GB of GDDDR5 memory. 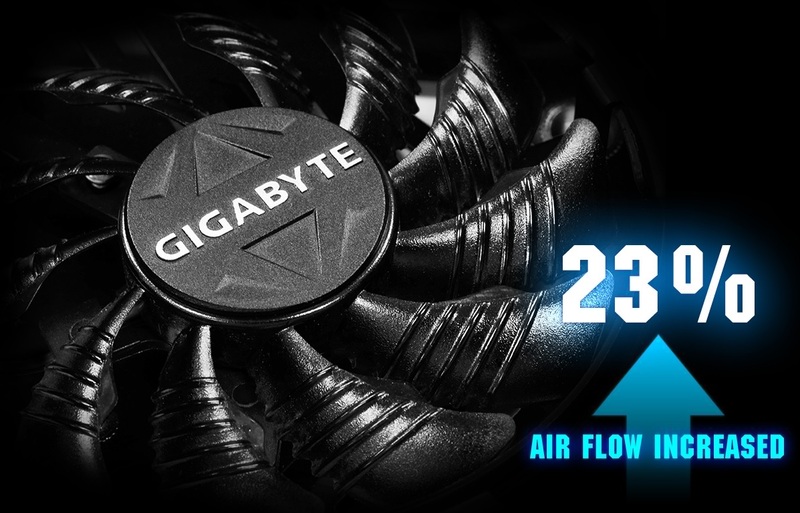 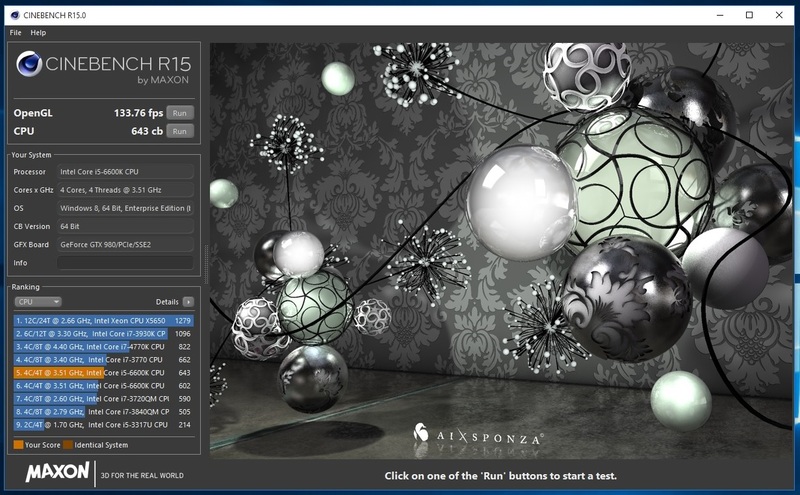 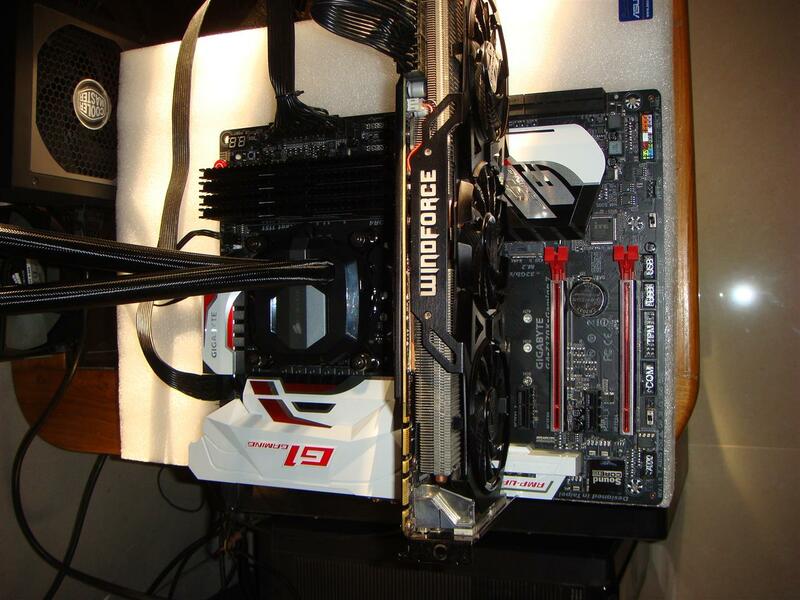 With a custom PCB and WINDFORCE 3X 600W cooling system the Gigabyte G1 Gaming GeForce GTX 980 hits a modest 1228MHz Base Clock and 1329MHz at Boost and 1253/1354 MHz in OC Mode. 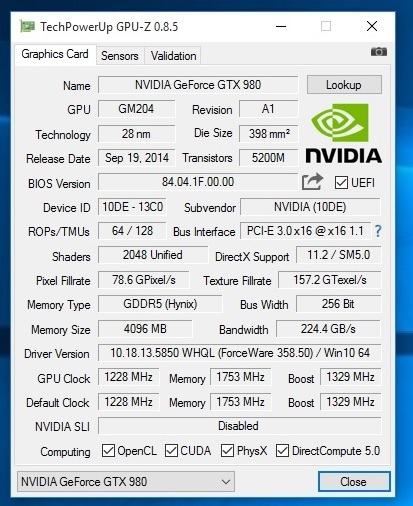 Now let’s see what this GIGABYTE GTX 980 has for us. 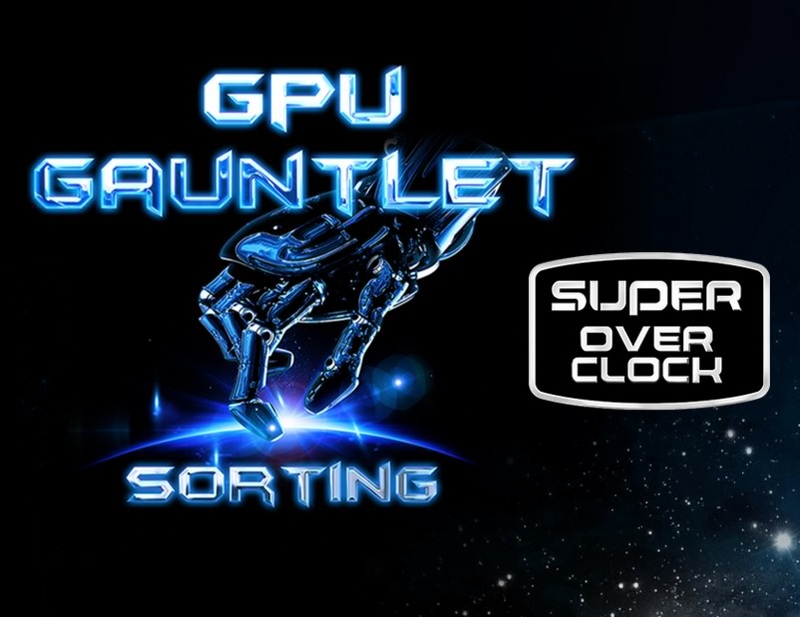 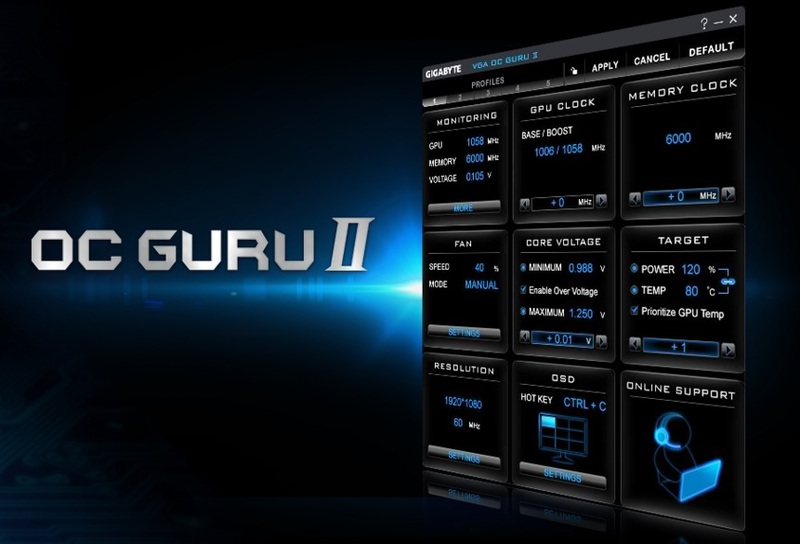 G1 GAMING Graphics Cards are forged with only the top-notch GPU via the very own GPU Gauntlet and Ultra Durable VGA components to ensure highest performance without compromising system reliability. 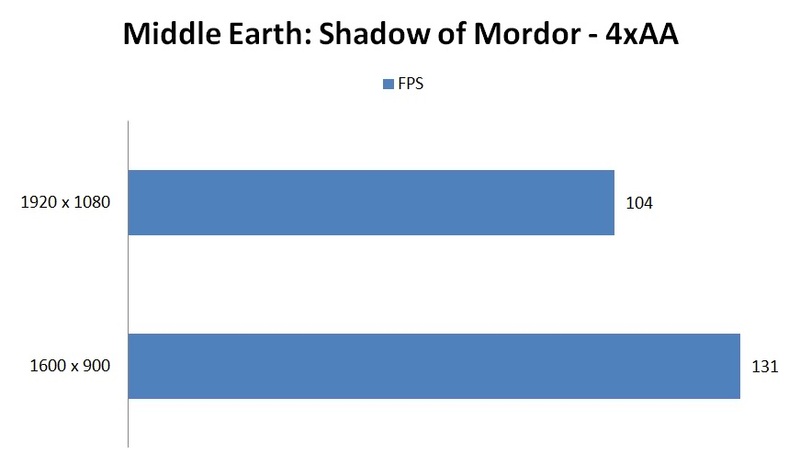 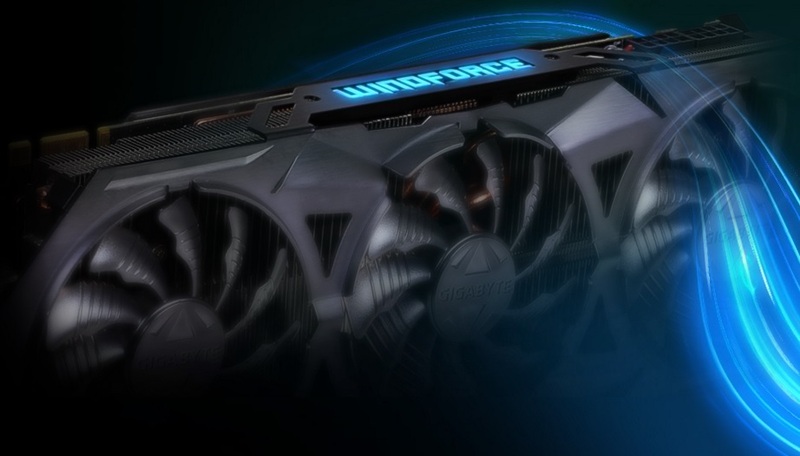 Combined with the WINDFORCE cooling system and ultra HD support, gamers can immerse themselves in the most enriched gaming environment than ever before. 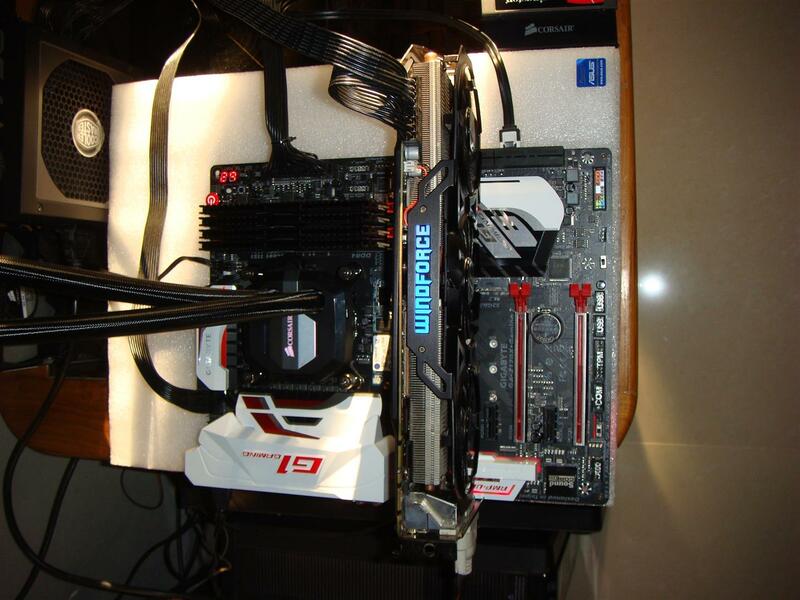 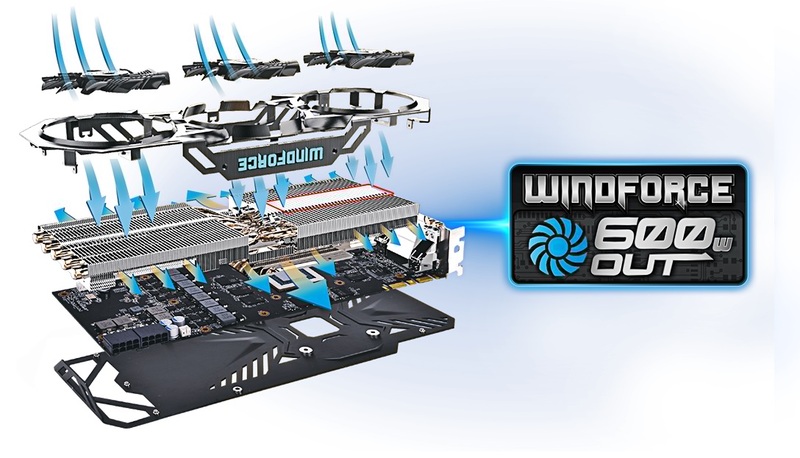 GIGABYTE WINDFORCE 3X 600W cooling system. 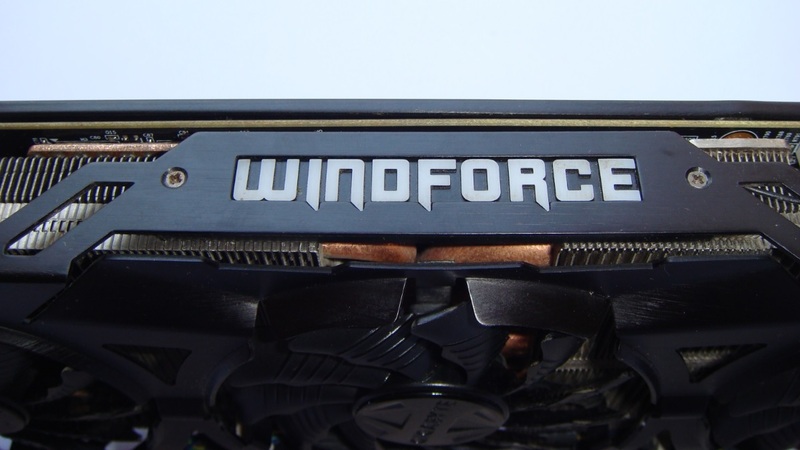 By the combination of fins and clip module, GIGABYTE innovatively designs the WINDFORCE thermal into a special triangle shape! 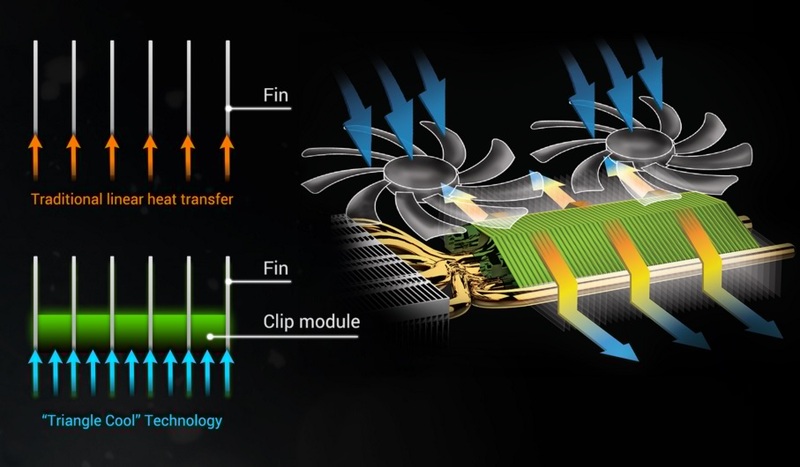 The patented “Triangle Cool” Technology enhances the efficiency of heat dissipation dramatically by minimizing the turbulences between fans. 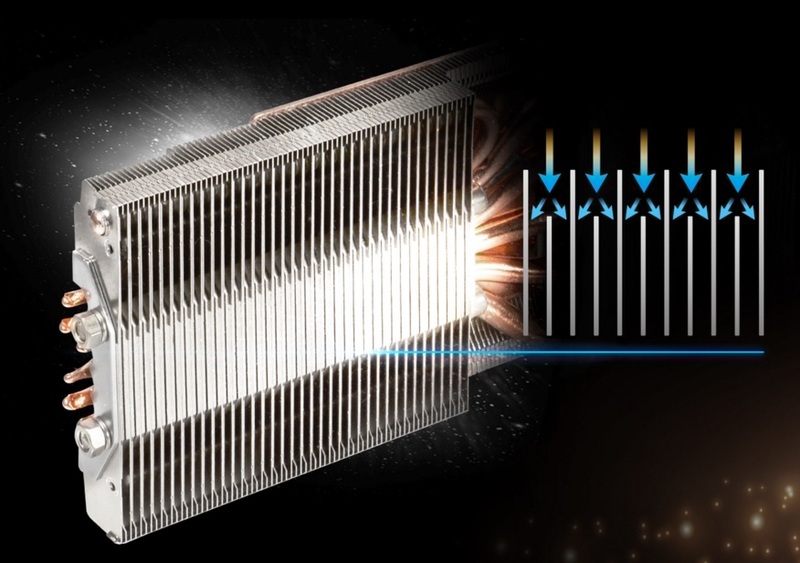 The special design of unequal fins height does not only enhances the turbulence between the fins but also results in a lower noise level and better cooling capacity. 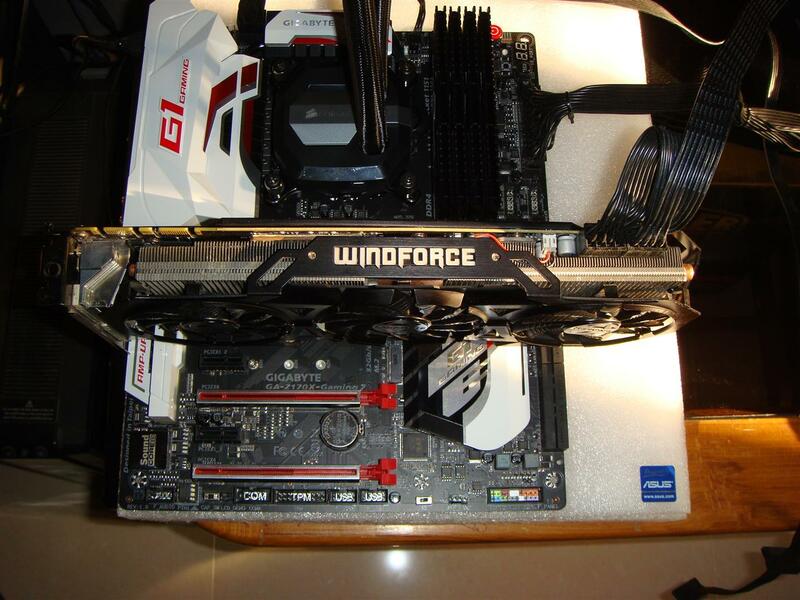 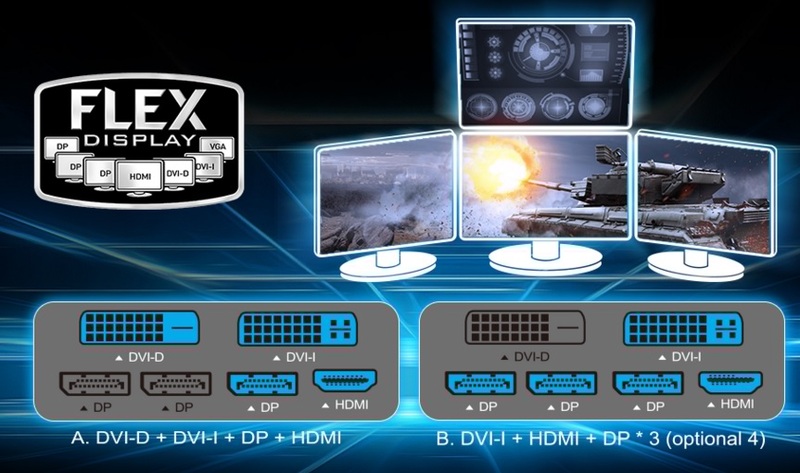 Features illuminated LEDs that can be customized the brightness and animation by"NVIDIA GeForce GTX LED Visualizer". 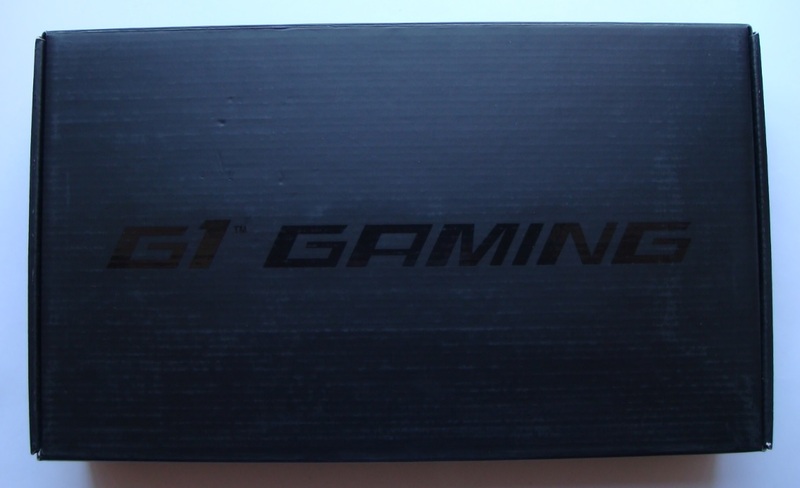 Glorious black metal back plate engraved with G1 GAMING logo inspires passion for gaming. 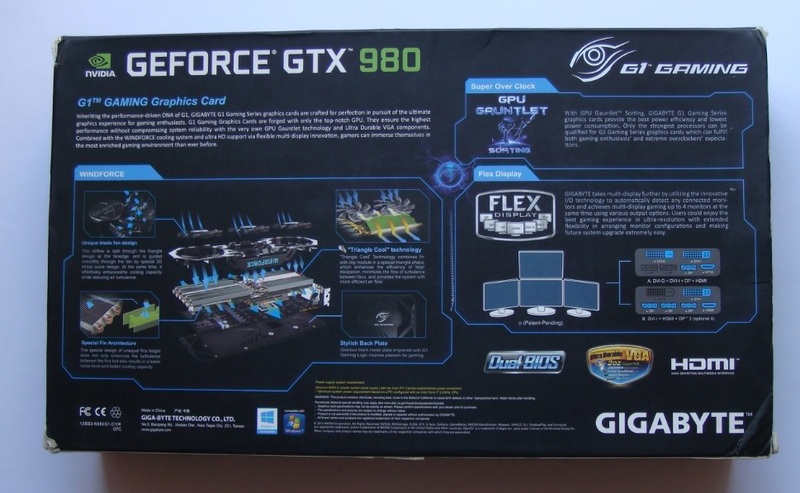 The GIGABYTE G1 GAMING GTX 980 comes in a box securely packaged with G1 Gaming graphics and features highlights on front and the back of the box. 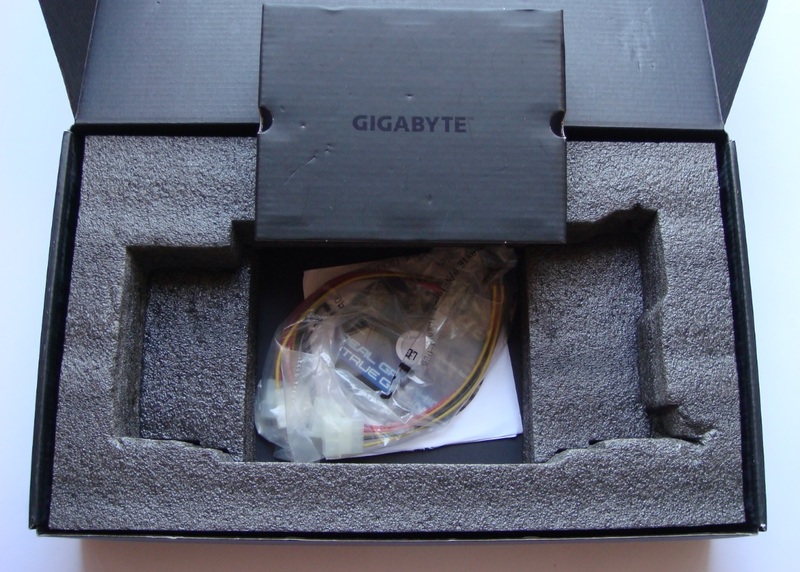 Along with the GFX card box also includes driver installation CD, quick start guide, a dual 6-pin to 8-pin PCIe connector. 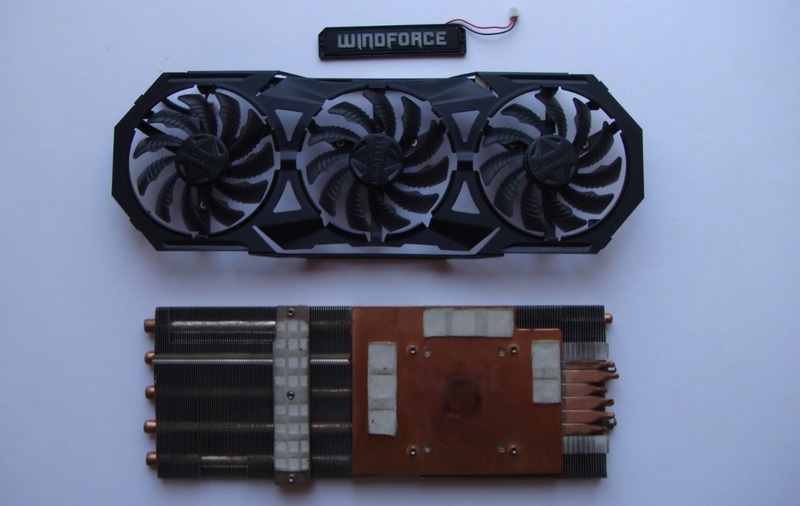 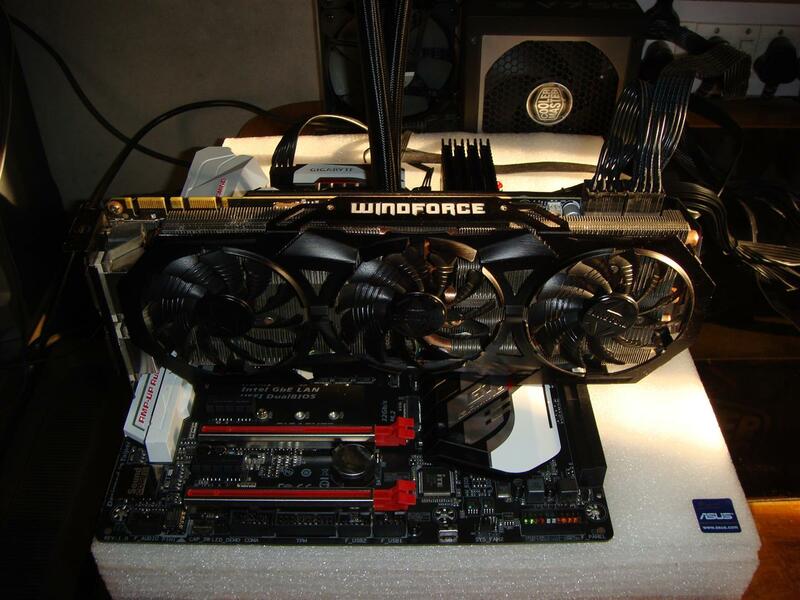 GIGABYTE G1 GAMING GTX 980 with predominating black colour scheme with a back-plate, typical with most enthusiast graphics cards alongside having an array of three fans as part of the GIGABYTE WINDFORCE 3X 600W cooling system . 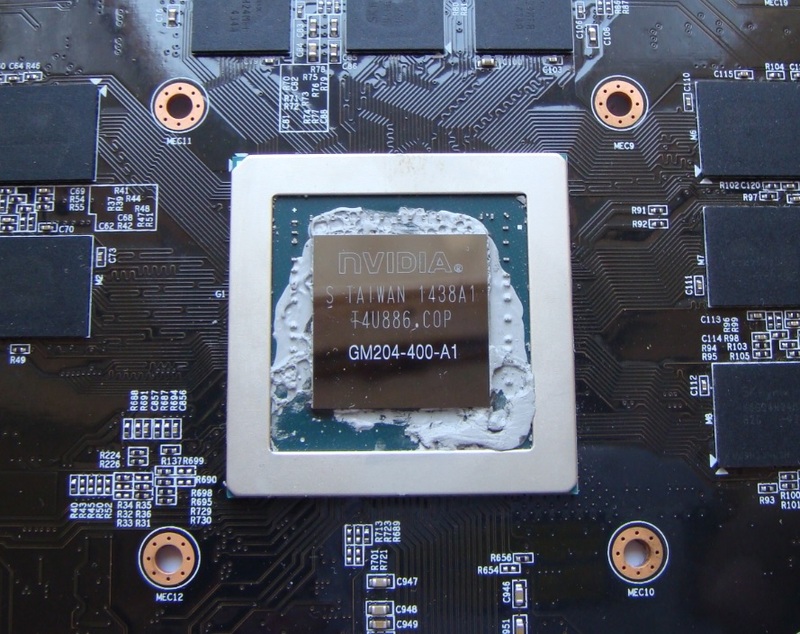 Removing the cooler reveals six heatpipes, five 8mm and one 4mm soldered onto a big copper plate which makes a direct contact with the GPU core and memory chips. 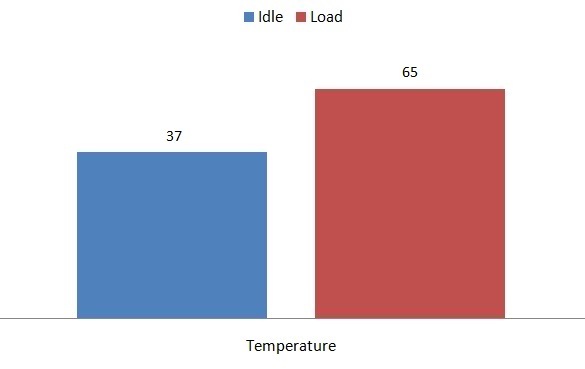 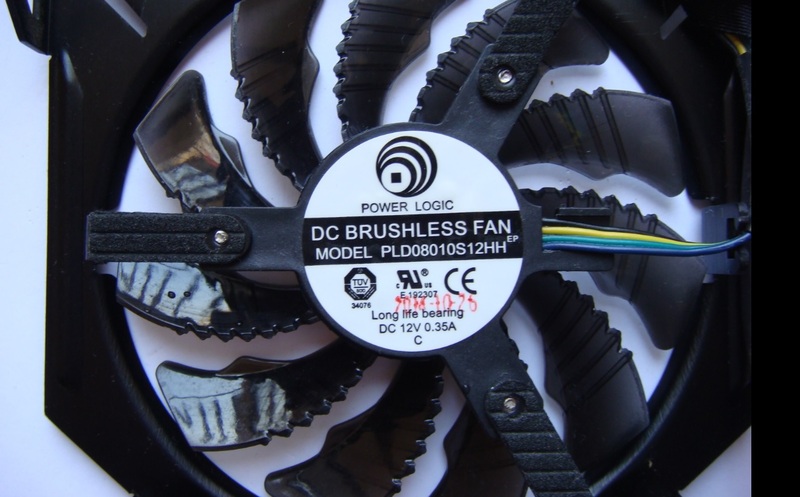 Heatpipes are connected with an array of aluminum fin stack and three 80 mm POWER LOGIC 12v 0.35 amp brushless fans (Model:PLD08010S12HH) for cooling. 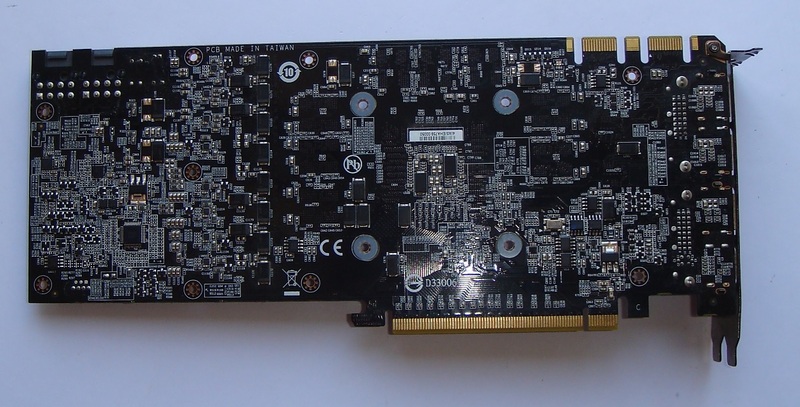 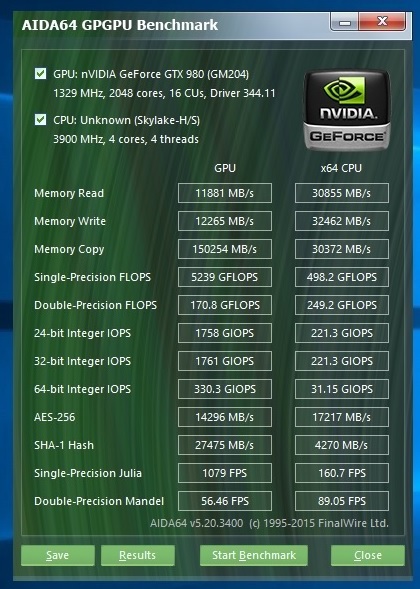 Detailed PCB layout of GIGABYTE G1 Gaming GeForce GTX 980 shows that GIGABYTE equipped this card with an eight phase digital power design. 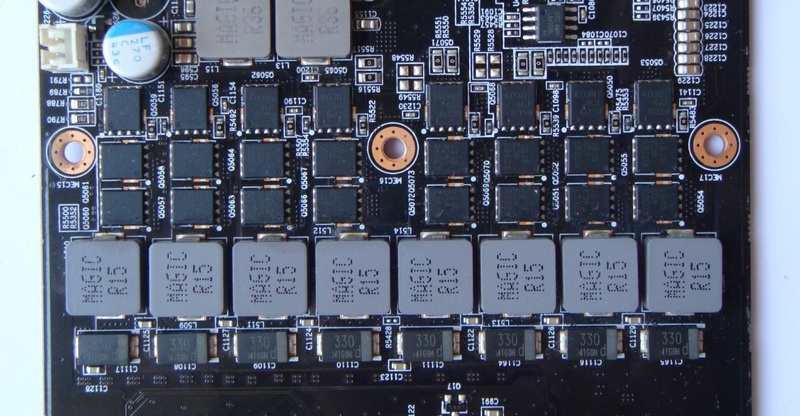 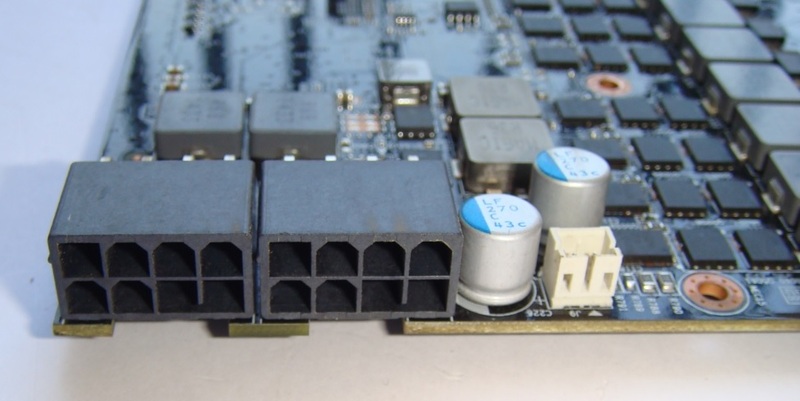 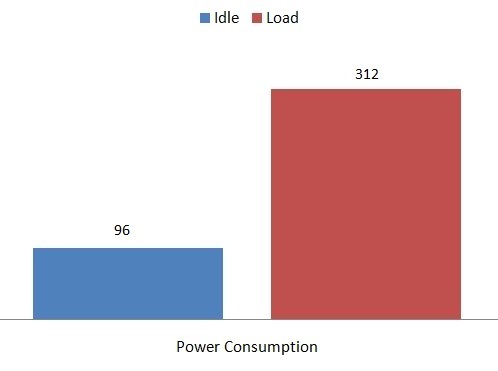 Gigabyte uses an ON Semiconductor’s NCP81174 buck controller(the same as on the NVIDIA GTX 980 reference design) for all of its power needs and the onboard GDDR5 memory is provided by the SKHynix H5GQ4H24MFR-R2C ICs. 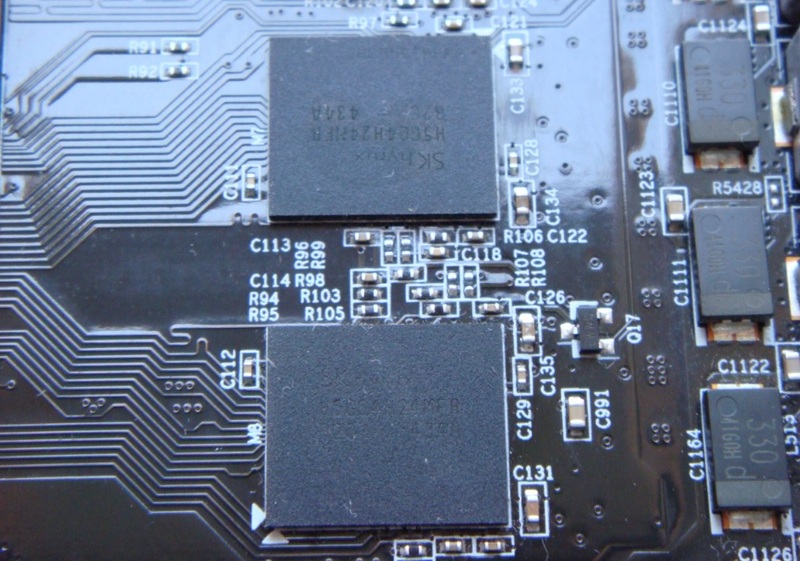 They are rated for 1750 MHz (7000 MHz effective) at 1.55 V.
The only problem we found was the thin metal sheet back plate. 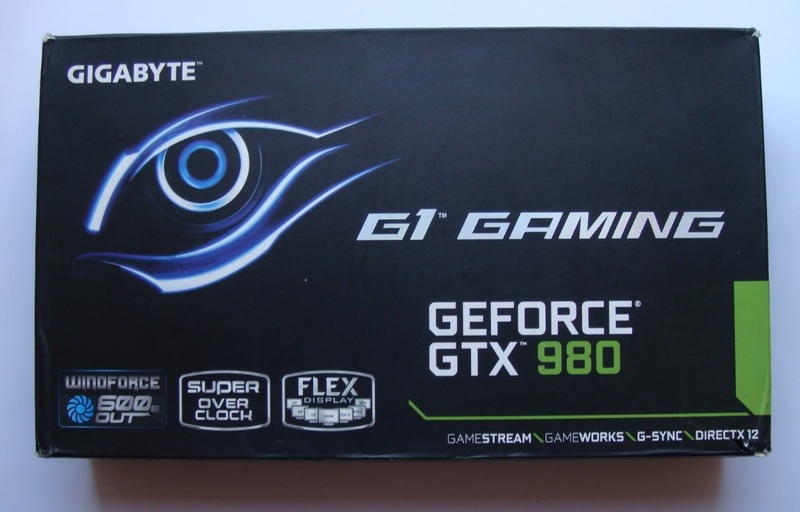 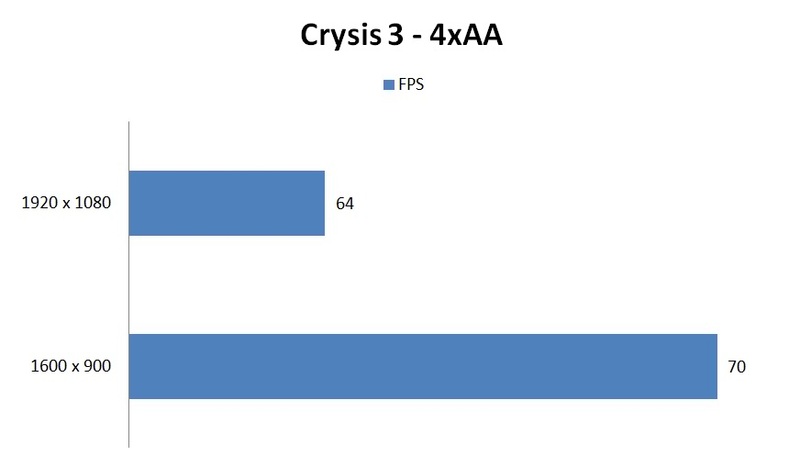 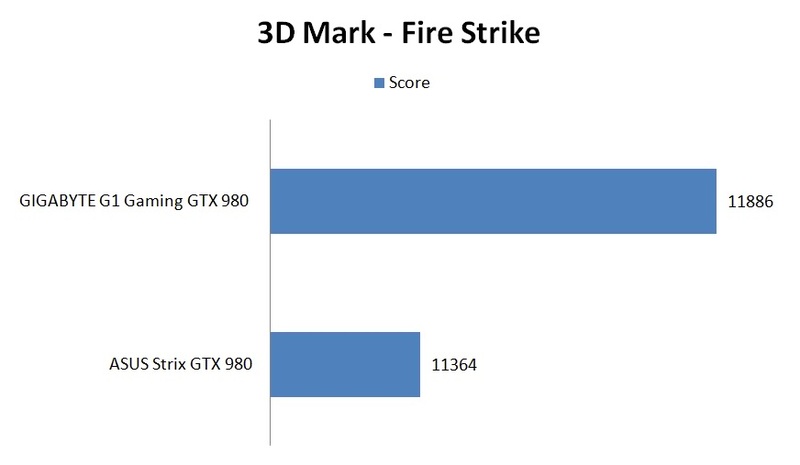 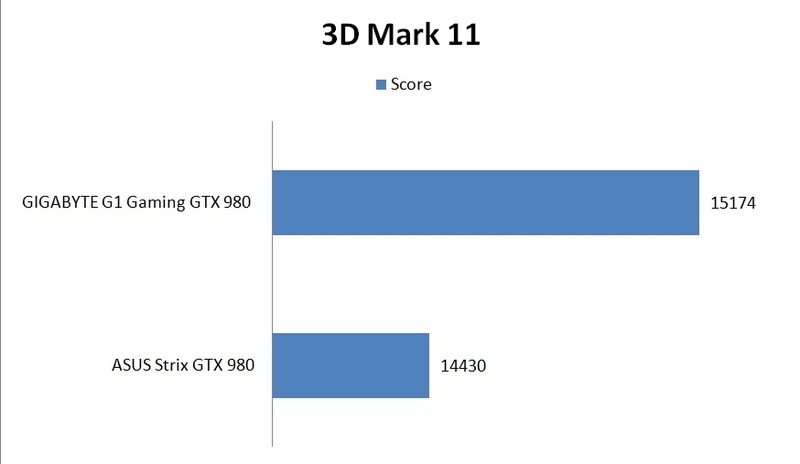 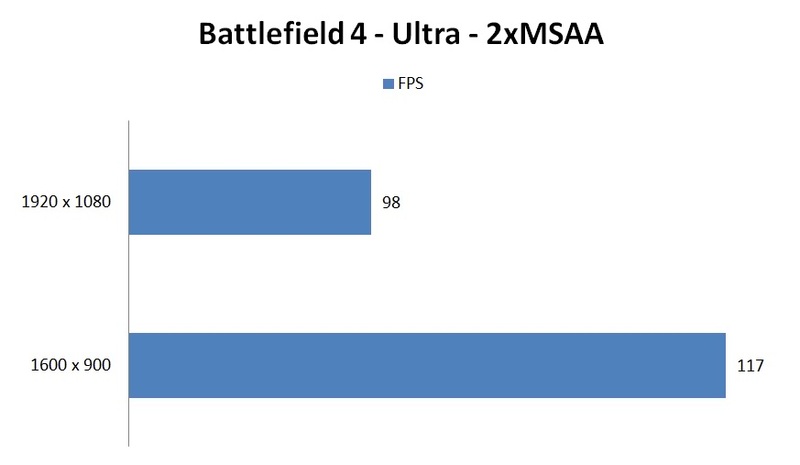 Beside that we are very satisfied with the overall performance of the Gigabyte G1 Gaming GTX 980 Card. 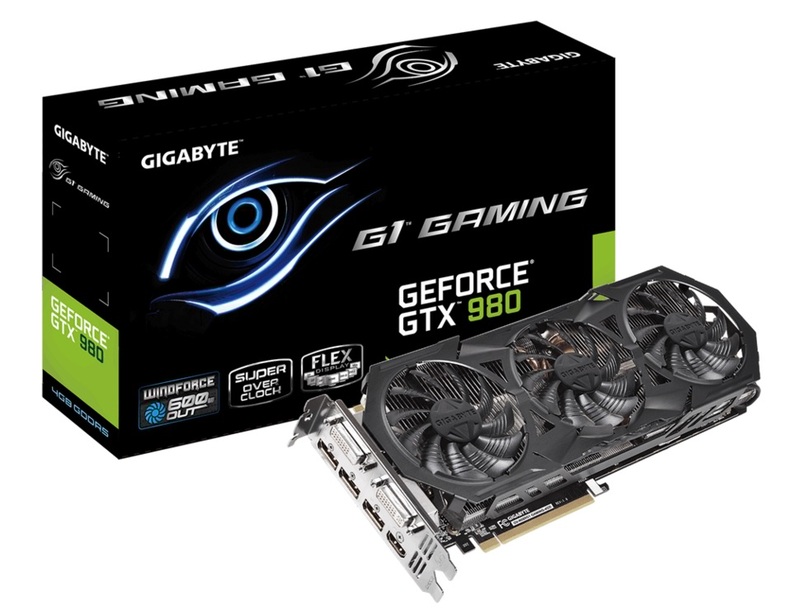 At the conclusion GIGABYTE G1 GAMING GeForce GTX 980 video card is a good product for gamers and enthusiasts , worthy of our PC TeK REVIEWS CHOICE Award.